Tremellow (a.k.a. Keith Abrams of Pine Barons) and Haggert Mctaggert (a.k.a. 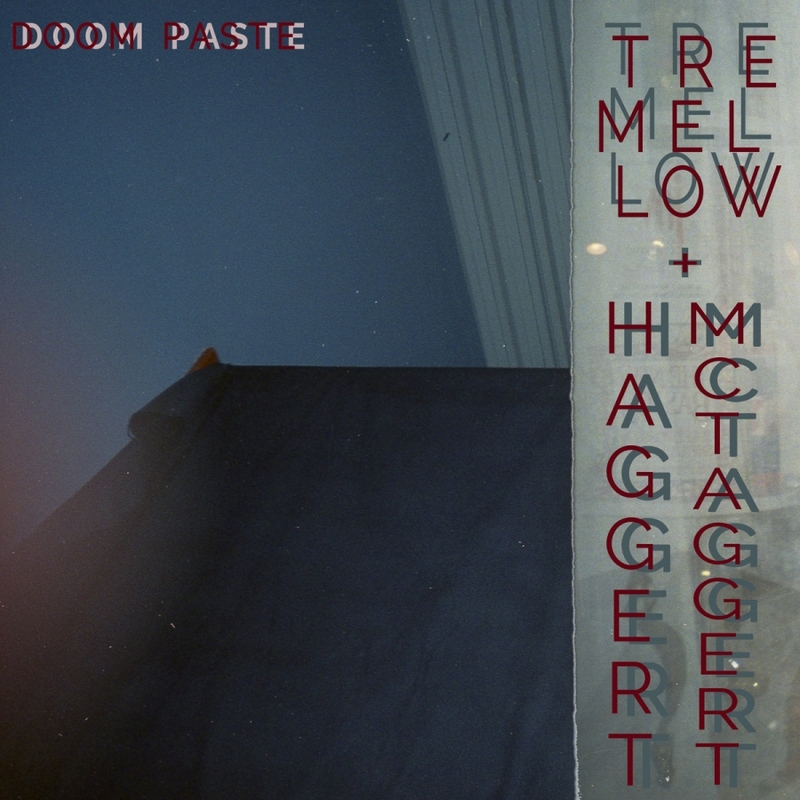 Braden Lawrence of The Districts) have issued a split release, Doom Paste, whose proceeds will be donated to Planned Parenthood. 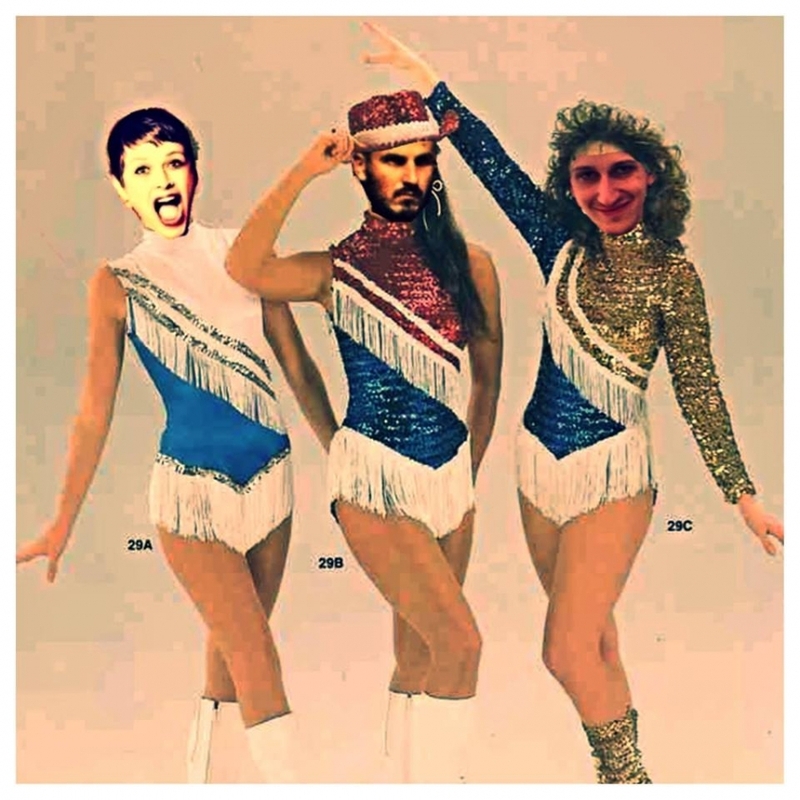 “Plastic Impulse” unwinds with familiar acoustic strumming, before cruising in a melodic but "out there" groove in an MGMT pop-psych manner, while “Franny” propels forward in on space-age, pulsating, dance beat with modulating vocals. Both artists will be performing at an ACLU benefit this Sunday, February 19 at Ortlieb’s as part of a bill that also includes Straw Hats, Pine Barons, and Mumblr. Keep up the generosity, Philly! 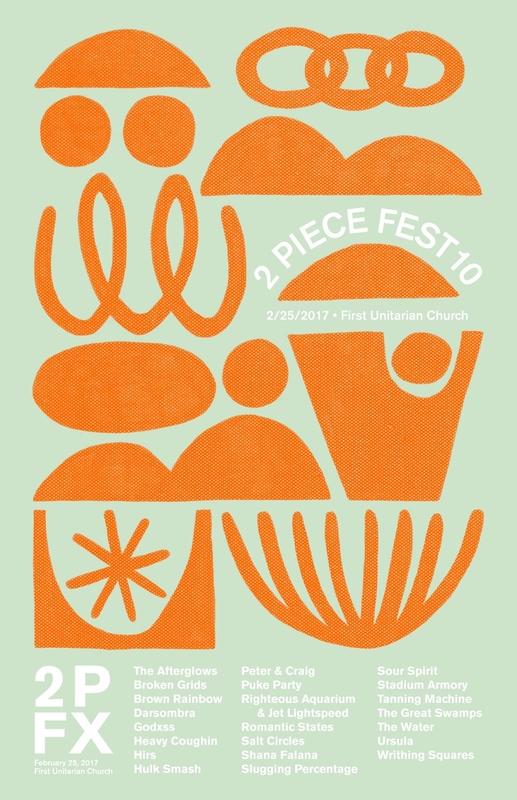 Twenty-two pairings will perform at the 10th annual Two Piece Fest, being held on Saturday, February 25 at First Unitarian Church. That’s quite an extensive billing, so one might not be familiar with all these duos. However, the good folks of the fest have created a compilation, providing a sampling of each band involved, which you can stream below. Explore the artists one might not be familier with while simultaneously listening to an organized but varied playlist. Give it a spin to get geared up for Two Piece Fest X!